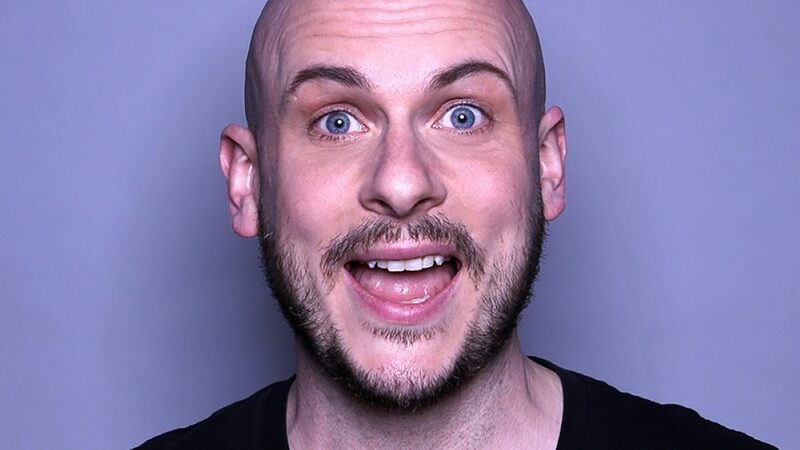 As seen on BBC iPlayer and heard on BBC Radio 4, stand-up Gary Tro (“expect comedic genius” – LondonCalling.com) is regular on the touring circuit and now an exciting breakthrough act broadening his club gigging schedule with his joyously angry and style of comedy. In 2018 he’ll be debuting his new show GARY TROke Karaoke at festivals in the UK and Australia. ★★★★ "Made his full room roar with laughter"